Do you have drafts or cold spots in your home? Are your energy bills higher than you would like. 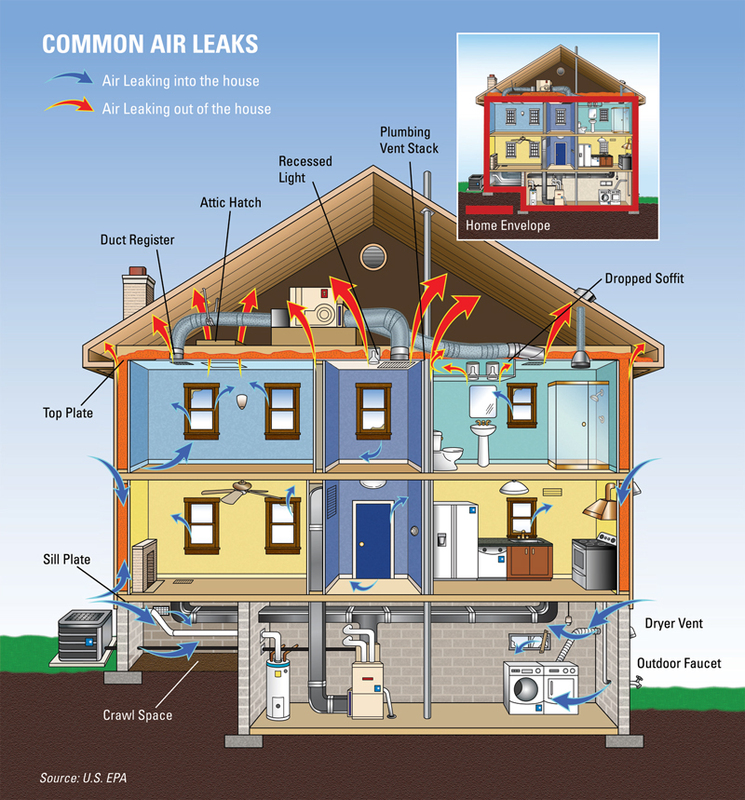 Read below to learn why air sealing your home is so important. Reducing the amount of air that leaks in and out of your home is a cost-effective way to cut heating and cooling costs, improve durability, increase comfort, and creating a healthier indoor environment. 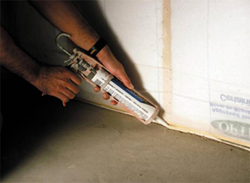 Caulking, spray foam and weather stripping are a few simple and effective air sealing techniques that offer quick returns on investment. Caulk is generally used for cracks and openings between stationary house components such as around door and window frames, spray foam is used in the attic to close air bypass areas and weatherstripping is used to seal components that move, such as doors and operable windows. 2- Assess your ventilation needs for indoor air quality. With a Home Energy Audit we can detect where your home has air leaks and offer solutions. If you're planning an extensive remodel of your home that will include some construction, review some of the techniques used for air sealing in new home construction and consider a Home Energy Audit to identify all the ways your home wastes energy and money. 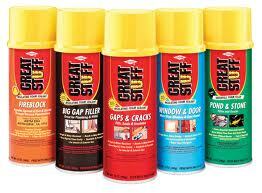 Second best way to improve the comfort and efficiency of your home. 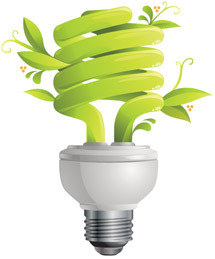 New Energy Star Rated appliances use only a fraction of the energy older appliances do.